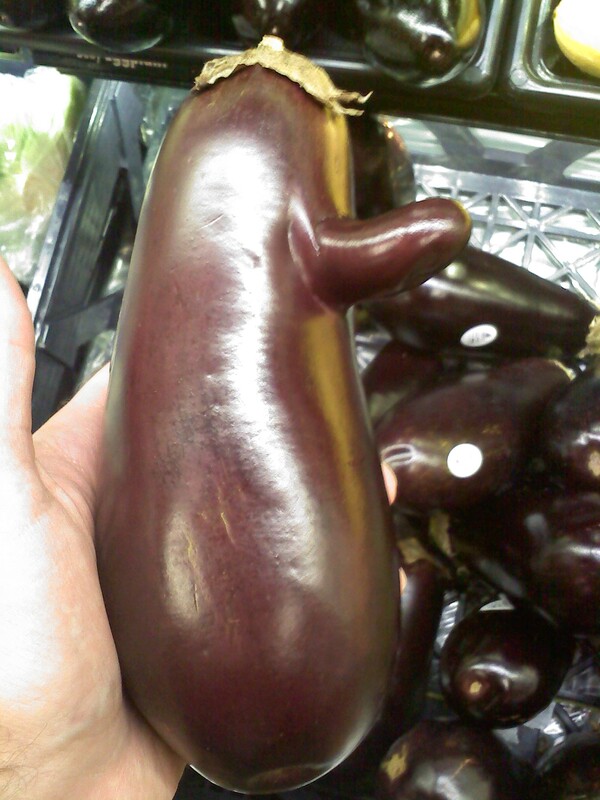 What’s Wrong With This Eggplant? It looks like an arm to me. xD Hilarious though, if you think of the “other”.